NOW OVER $575.00+ LIST PRICE!! "I tasted a bottle of the 2009 Único blind and was taken by the freshness, the red fruit notes and the Burgundian-like characteristics of this vintage, which on paper was quite warm and dry. I also tasted the 2009 Valbuena, which is always more approachable, and was blown away by its aromatics. With time in the glass the Único opened up and got closer to the character of Valbuena but with more depth and clout, while showing extremely elegant. I tasted it again in the context of all the wines from the group, and it delivered all that I saw when I tasted it blind. 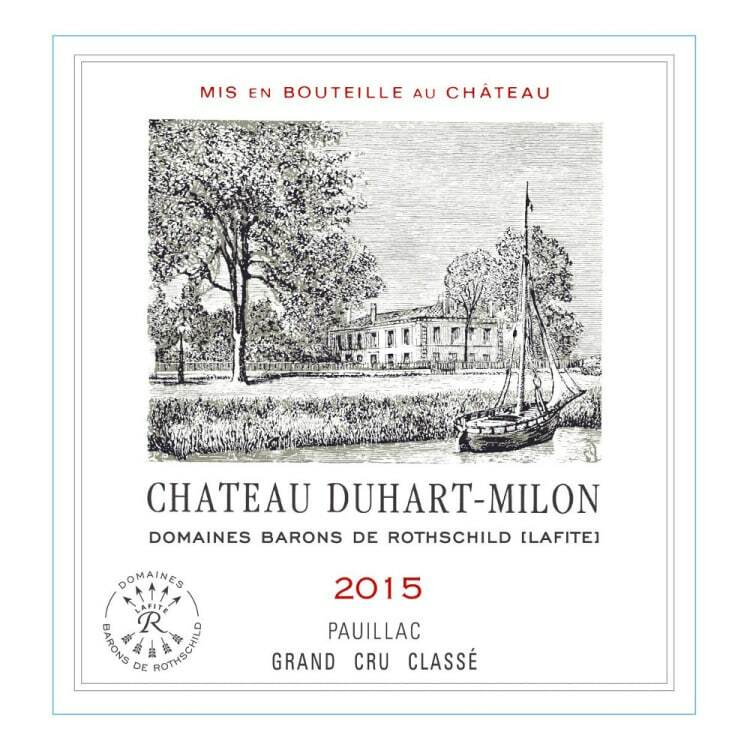 It takes some time to unfurl its aromatic palette, and it feels young and somewhat undeveloped, younger than it is. It has a touch that made me think of the old vintages of Único on the nose but with very polished tannins and a soft mouthfeel that provides elegance. This is a wine that ages for no less than ten years before it's released. 2009 seems like a great vintage for Vega Sicilia, much better than what I anticipated. It should develop nicely in bottle. 74,274 bottles, 3,390 magnums, 209 double magnums and 22 imperials were produced. It has been in bottle since June 2015. To lovers of fine wines, Vega Sicilia needs little introduction. This is by far the most prestigious wine estate in Spain, with an almost mythical reputation for quality and rarity. The property is located 100 miles north of Madrid in the shallow Duero (Douro) river valley on the high remote plateau of Castilla y Léon. The altitude is over 700 metres creating a special climate ; the cold nights and hot days during the crucial ripening period in September largely contribute to the uniqueness of Vega Sicilia. In a good vintage only about 20.000 cases of wine are made and subsequently sold on a strict allocation basis. Demand in Spain alone well exceeds the total quantity available. 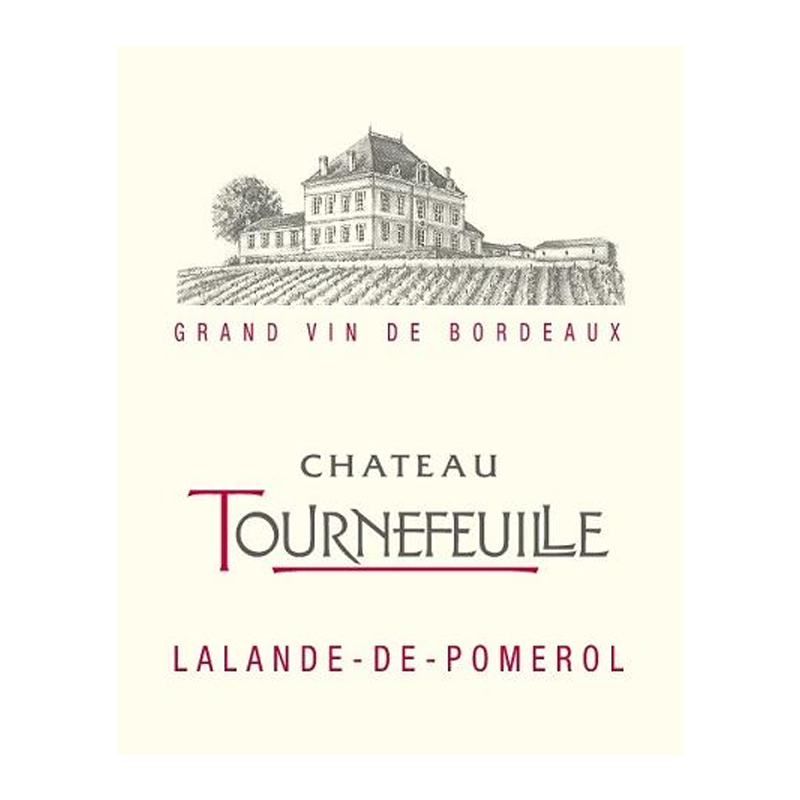 The grape varieties include Cabernet Sauvignon, Merlot and Malbec, first brought to the estate from Bordeaux Grand Cru Classé vineyards in 1864. 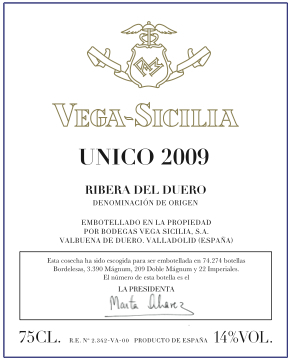 The other unique particularity of Vega Sicilia is the long maturation in cask and bottle before release. The Valbuena is only released after 5 years...3 years in cask and 2 years in bottle. 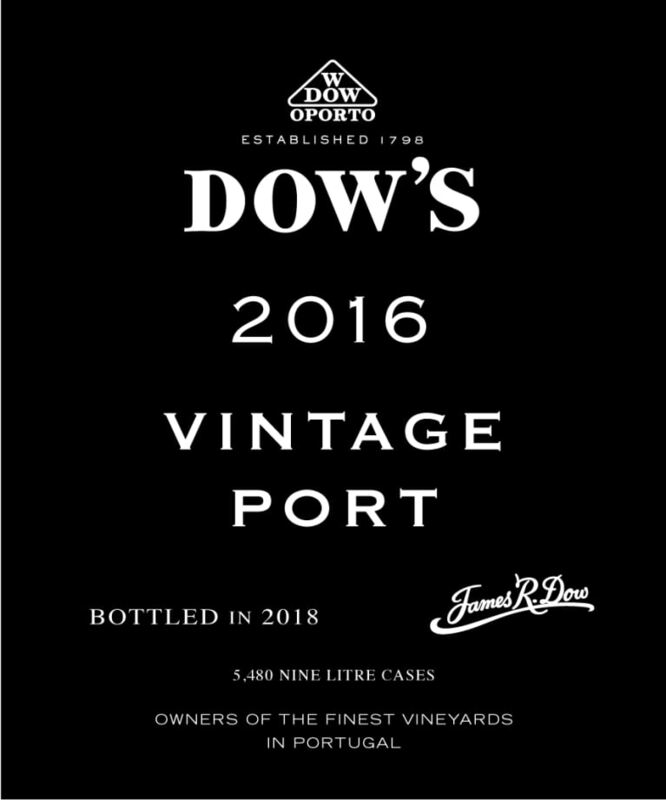 The Unico is always at least 10 years old and sometimes as much as 25 years old before release, depending on the quality of the vintage and its capacity to age. 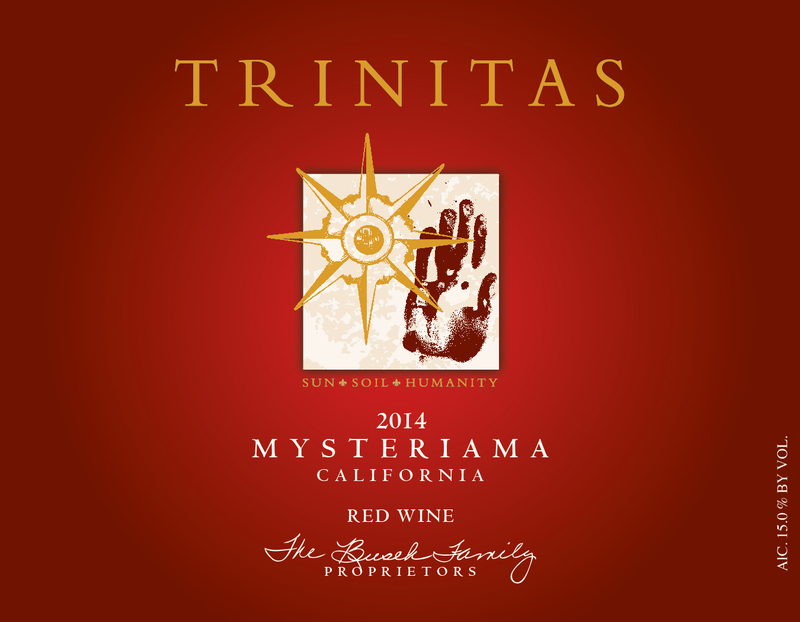 The wines are truly remarkable with enormous complexity, intensity and richness. The soft velvety texture, gorgeous mature flavours of black fruit, leather and oak are absolutely unique. 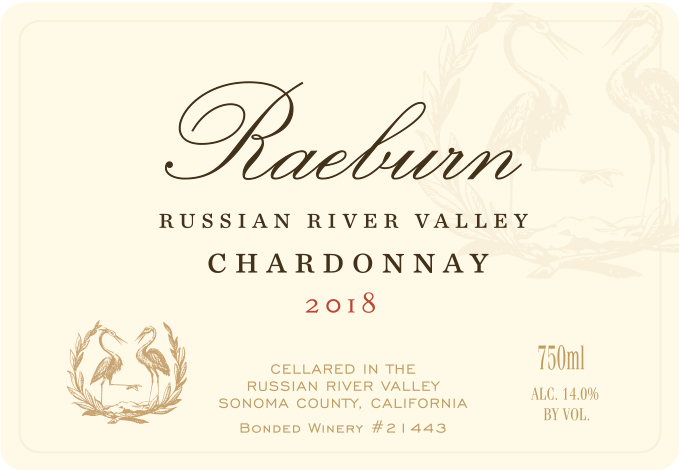 Where in the world does one find a wine that is released in confidential quantities only when completely ready to drink?